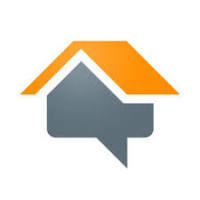 The Residential Landscaping Authority You Can Trust in Atlanta, GA. 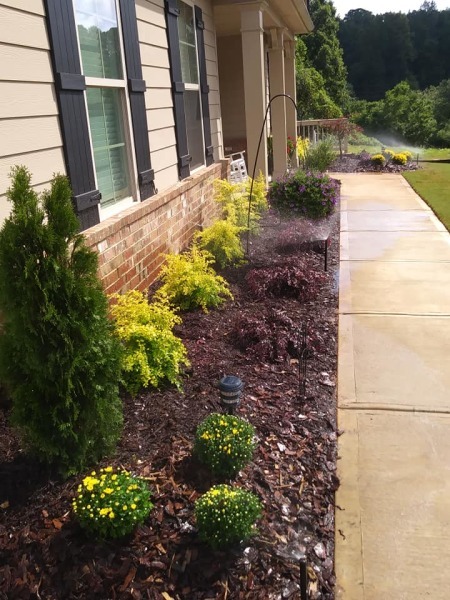 Established back in 1995 Enviro-Tech Landscaping is the leading residential landscaping services provider serving home owners and business owners in Woodstock, Canton, and other surrounding areas in the northern suburbs of Atlanta, Ga. Owner David Howard always had a passion for aesthetically beautiful landscapes. He made a plan to turn his passion into his profession by earning a degree in Horticulture and set out to achieve just that. He learned as much as he could while he studied to be a horticulturist and applied tried and tested principles as well as new and innovative methods in projects he's worked on over the years. 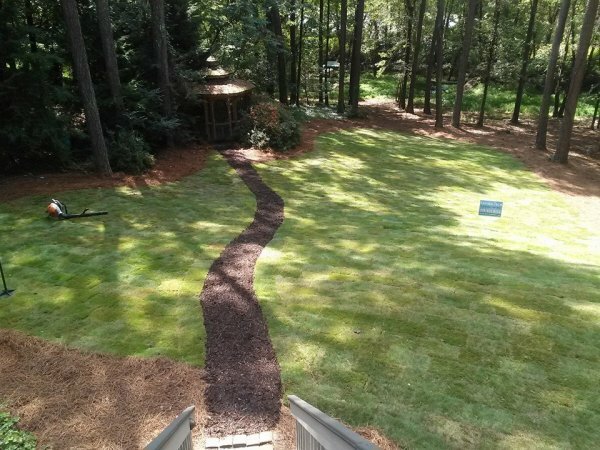 With a genuine passion for designing and installing truly stunning landscapes, fences, ponds, hardscapes, and driveways, David has helped build Eviro-Tech landscaping's solid reputation as the premier landscaper in Atlanta's northern suburbs. With over 20 years of unparalleled excellence in landscape design and installation, landscape maintenance, sod / plant design and installation, hardscapes, and other related services, people come to us for our unmatched attention to detail and commitment to quality. We provide free consultations and are always honest in all our dealings; from the free estimates to your projects completion, you can always count on the top-notch, fair, personalized service you're sure to get from Enviro-Tech Landscaping. Call us today at 770-873-8753 or email us at envirosave@att.net to learn more about how we can help you turn your vision for your home into reality. We are licensed and insured in the State of Georgia!